Ford isn’t letting its SUV lineup grow moss. 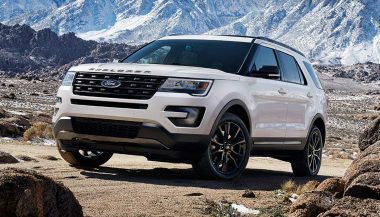 Just months after the all-new Expedition arrived to help the company’s sport utility sales continue the growth that sees them up nearly 40 percent over the last six years comes two new Ford Expedition Special Editions. 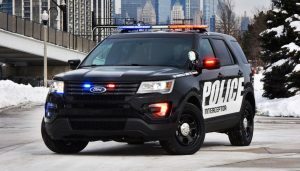 Not to leave out the slightly smaller brother, the Ford Explorer gets a pair as well. 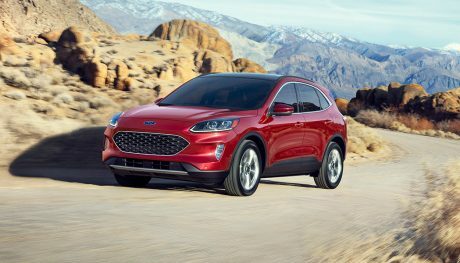 The automaker points out that everything is bigger in Texas, and while that may not be a verifiable fact, SUV growth and sales definitely are big in the Lone Star state. Nearly a quarter of Expedition sales happen in Texas, and the state outnumbers Florida and California, the number two and three markets, combined. So the special editions were launched at the State Fair of Texas, and, of course, there is a Texas Edition among them. The first of the two Ford Expedition special editions is the Texas Edition. It comes with great big 22-inch alloys with suitably massive tires. The truck gets new Texas Edition badges to boot. It builds on the Special Edition package that is available on Limited trim trucks. 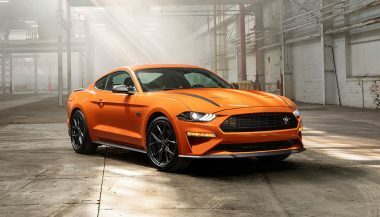 Limited already comes with power running boards and Sync Connect. 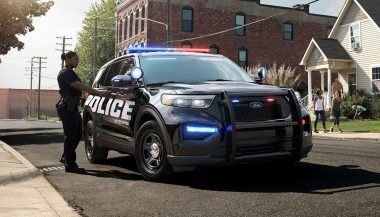 The Special Edition pack adds the cargo package, heavy-duty trailer tow package, LED headlights and fog lights, and enhanced active park assist. That one will parallel park, help you out of a space, and reverse perpendicular park, plus it has forward, reverse, and side sensors. The second of the Ford Expedition special editions is the Stealth Edition. That one tries to make the Limited look a bit sleeker. Like the RST package Chevrolet offers on the Suburban/Tahoe. It gets gloss back accents like black 22-inch wheels, black grille, black mirror caps, roof rails, running boards, headlamp housings… Well, you get the picture. The Expedition badging on the hood is black as is the tailgate-mounted Limited badge. On top of those extra doses of style outside, the Stealth gets continuously controlled damping adaptive suspension that offers improved ride and handling. It also gets red interior stitching. The Explorer’s two specials are the Limited Luxury and Desert Copper. The Limited Luxury does a great job of tarting up the Limited trim. 20-inch alloys mark the outside, as do chrome mirror caps. But inside is where the real changes are. 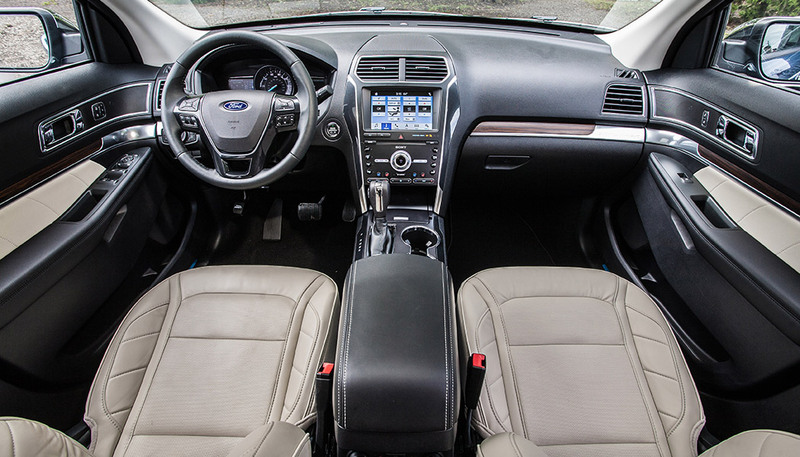 It gets the Nirvana leather that is normally reserved for the Platinum trim. That means micro perforations on the seats and quilted stitching. The steering wheel’s leather has been upgraded and the door trim sees leather inserts. Finally, the Desert Copper adds 20-inch alloys to XLT trim along with black leather front and second-row seats with leather door trim. Those black-trimmed seats get wide copper inserts and copper stitching. The third-row bench is black vinyl with copper accents. All four will be available later this year and you won’t need to be in Texas to get them. 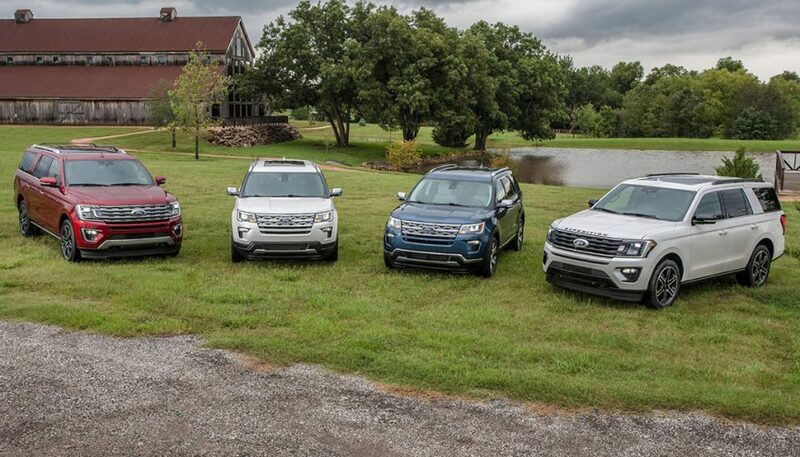 To call the Ford Explorer an automotive icon is a bit of an understatement. Few other vehicles on the road have enjoyed such a long production run.